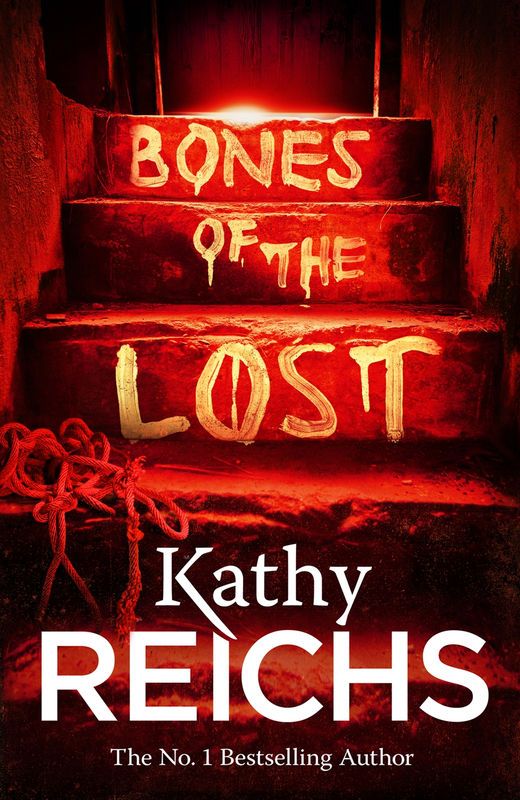 Last night’s atrocious Auckland weather failed to put a damper on the North Shore Libraries Foundation event for Kathy Reichs, which was held in the Auditorium at Westlake Boys High School. Around 150 people battled the driving wind and rain to hear mega-bestselling author Reichs in conversation with crime reviewer and book blogger extraordinaire Graham Beattie. They weren’t disappointed. The two fell easily in to their stride, traversing wide terrain, including how closely Reichs’s life matched that of her fictional equivalent, Temperance Brennan; the differences between the book treatment of Tempe compared to how she appears in the high-rating TV series ‘Bones’; and what it was like to co-author new teen fiction series Virals with her litigator son, Brendan. In town to promote her new novel Bones of the Lost, which Reichs had spoken to TV3’s Campbell Live programme earlier in the day, the audience were happily engaged and entertained, enjoying numerous anecdotes about the author’s life and work. And the America’s Cup race also got a mention, with Reichs relating a story about her “fantastic publicist” (Jennifer Balle) managing to get she and husband Paul in to the Royal New Zealand Yacht Squadron last Friday, to watch that day’s racing in San Fran and how afterwards, she’d Tweeted about possibly buying one of the yachts for sale at Westhaven. She didn’t. The audience were clearly delighted and long lines formed after the show to buy copies of her books and have them signed by the author. The event was attended by Westlake Girls High Principal Roz Mexted, staff and students from the Westlake schools community, North Shore Libraries staff, Foundation members and the reading public, and proudly supported by the North Shore Libraries Foundation, Random House New Zealand and The Westlake Girls Parents Forum. A percentage of ticket sales will be donated to The Westlake Girls Parents Forum Student Welfare Fund.